Even though Samsung has their Galaxy Note devices that include a tablet with a 10.1″ screen, it seems they don’t want to let their Galaxy Tab line die quite yet. SamMobile has information from their sources that says the next iteration of the Galaxy Tab is coming in the near future and that Samsung will be utilizing AMOLED displays in 7 and 10″ inch devices. Samsung already makes the Nexus 10 tablet with one of the best displays in the market at the moment, but it looks like they don’t want to stop there. They have reportedly received lots of positive feedback on their AMOLED displays and want to work that into a larger tablet size, which up until this point has been hard to do. 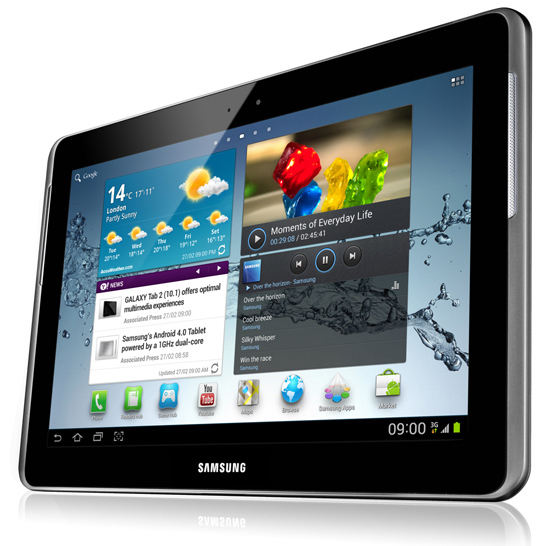 The rumor states that we would end up seeing this new high resolution tablet unveiled at IFA this year alongside the Galaxy Note 3.